By the midsixties, Ingmar Bergman had already conjured many of the cinema’s most unforgettable images. But with the radical Persona, this supreme artist attained new levels of visual poetry. 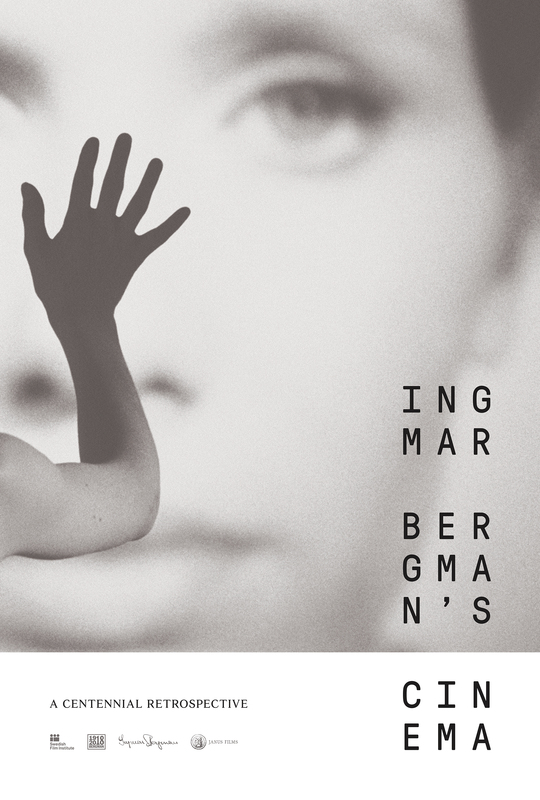 In the first of a series of legendary performances for Bergman, Liv Ullmann plays a stage actor who has inexplicably gone mute; an equally mesmerizing Bibi Andersson is the garrulous young nurse caring for her in a remote island cottage. While isolated together there, the women perform a mysterious spiritual and emotional transference that would prove to be one of cinema’s most influential creations. Acted with astonishing nuance and shot in stark contrast and soft light by the great Sven Nykvist, Persona is a penetrating, dreamlike work of profound psychological depth.